Happy Thursday everyone! While we are finally approaching the weekend and I'm really looking forward to the weekend off. 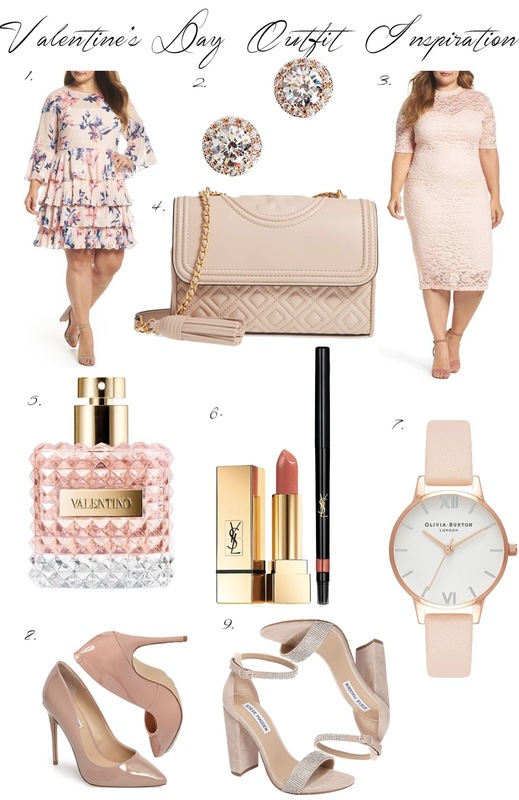 So as most of you know I love any reason to get all dressed up and with Valentine's day just around the corner I'm sharing some gorgeous outfit ideas for a romantic dinner date for that can be worn with that special someone, or for a night out with your girlfriends if you're celebrating Galantine's Day, so I hope you all enjoy!